President Buhari, over the weekend strongly assured existing and prospective foreign investors that their investments in Nigeria will be fully secured and protected. Speaking at a bilateral meeting with Japanese Prime Minister Shinzo Abe, on the sidelines of the sixth Tokyo International Conference on African Development (TICAD) in Nairobi, Kenya, President Buhari outlined several steps taken by his administration to secure the country and ease doing business in Nigeria. He told the Japanese leader that with the defeat of the Boko Haram terrorists by the military, the attention of the administration is now focused on stopping the destruction of the country’s economic assets by militants in the Niger Delta region. 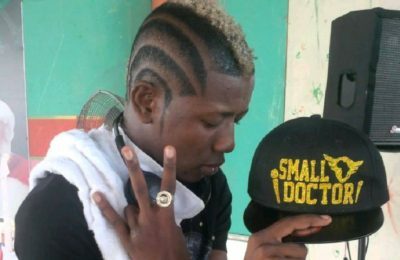 He said the militants must dialogue with the Federal government or be dealt with in the same way like Boko Haram. Recalling his audience with G7 leaders in Germany, which was attended by the Prime Minister, President Buhari thanked Japan for responding positively to the requests by Nigeria for the rehabilitation of victims of Boko Haram and rebuilding of infrastructure in the North Eastern part of the country. 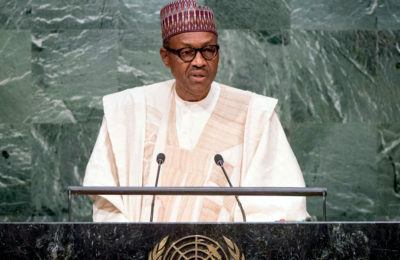 The President however said there was still more to do on education, health and other infrastructure to ensure quick and voluntary return of displaced persons to their native communities. 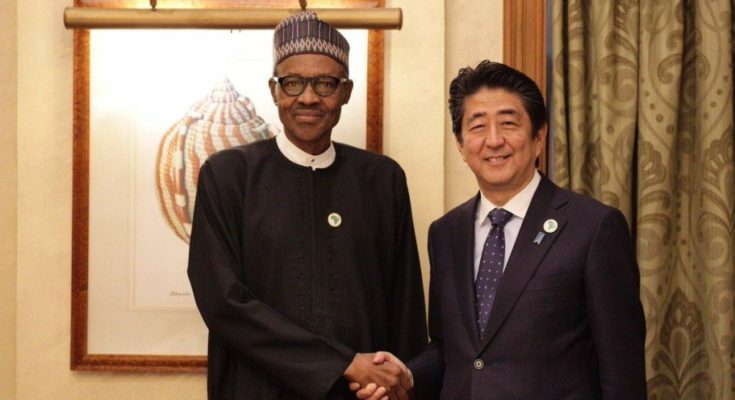 He said Nigeria and Japan must work together to improve the investment climate in view of the many Japanese companies wishing to invest in Nigeria. 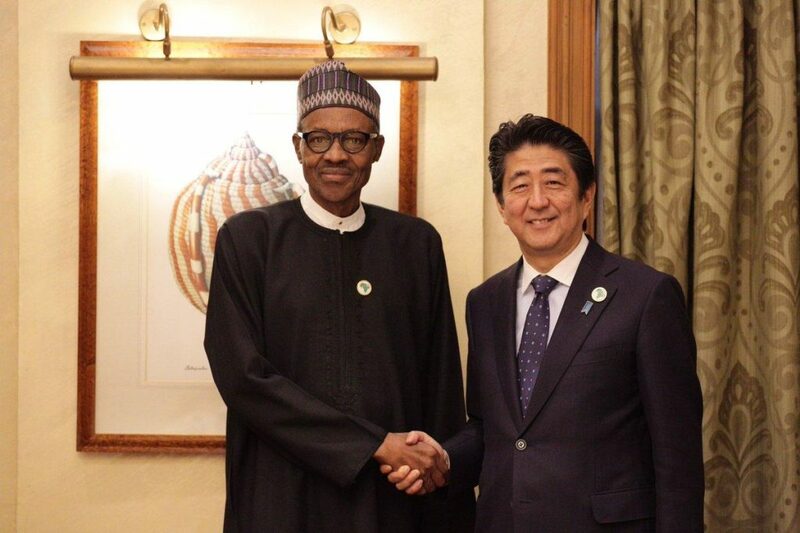 He reaffirmed Japan’s commitment to rapid development in Nigeria through quality delivery of ongoing projects in the country, including Jebba hydro power scheme and the Lagos railway project.